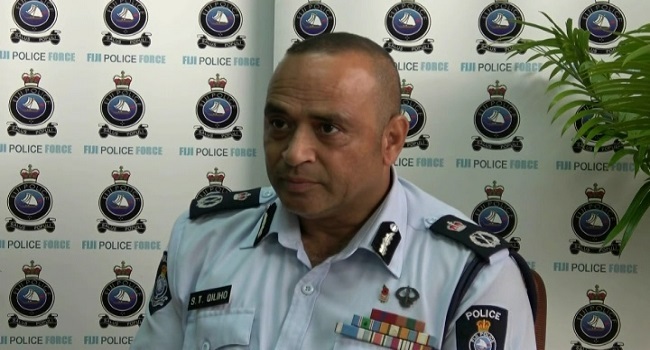 Police Commissioner Brigadier General, Sitiveni Qiliho, says there has been a decrease in the number of criminal activities this time around when compared to the same period last year. Qiliho says they want to keep it this way and go into the New Year with improved statistics. He says the Force aims to fulfill its oath to provide better services to the community. The Police Commissioner says they are taking targeted approaches in order to fight smartly against the criminals.